Researchers at the University of Montreal and its affiliated Saint-Justine Mother and Child University Hospital reported that each weekly hour of TV watched by 2.5 to 4.5 year olds had statistically significant effect correlation to athletic ability and waist size by the second and fourth grade, respectively, for those children. Parents of 1,314 children reported how many weekly hours of television their children watched at ages 2.5 and 4.5 years. Trained examiners measured distance performed on the standing long jump test for each child by the second grade, and then measured the waist circumferences of the children during the fourth grade. After controlling for other potential child and family variables, the research found a 1 centimeter decrease in the standing long jump for about every 3 hours of weekly television watched at 2.5 years of age; and they found fourth graders had about a 1 millimeter increase of the waistline for every 2 hours they had increased weekly television watching from 2.5 years of age to 4.5 years. The researchers reported increased exposure to fast food commercials targeted for children is one way that watching television likely contributes to increased fat storage. The effects of these advertisements on children’s food choices and future dietary lifestyle have been documented in earlier research (Borzekowski & Robinson, 2001; Miller et al., 2008). NACD understands that television is a powerful educational tool. Children can and will learn things they are exposed to on the TV. 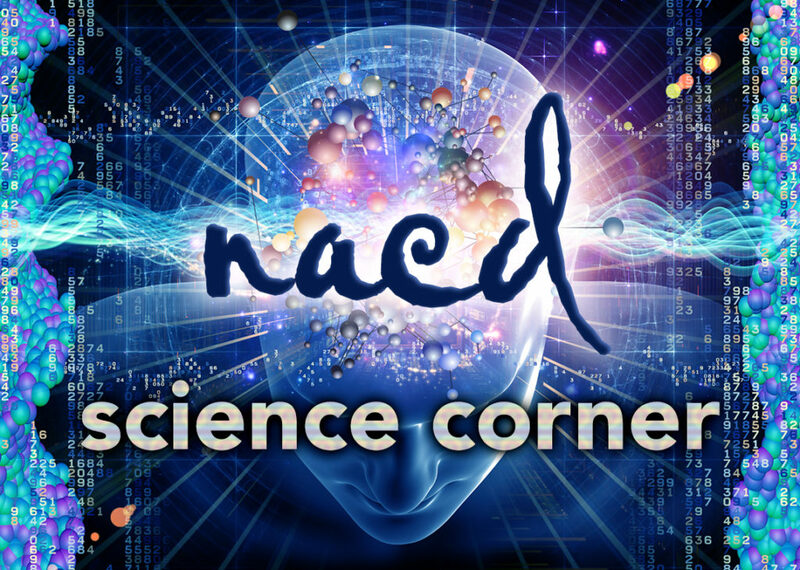 Therefore, besides limiting the amount of time children are exposed to television, NACD strongly encourages parents to turn on appropriate educational shows when their children are going to watch TV. Borzekowski, D.G., & Robinson, T.N. (2001) The 30-second effect: An experiment revealing the impact of television commercials on food preferences of preschoolers. Journal of American Diet Association, 101, 42-46. Fitzpatrick, C., Pagani, L., & Barneb, T. A. (2012). Early childhood television viewing predicts explosive leg strength and waist circumference by middle childhood. International Journal of Behavioral Nutrition and Physical Activity, 9, 87. http://www.ijbnpa.org/content/ti/1/87. Miller, S., et al. (2008). Association between television viewing and poor diet quality in young children. International Journal of Pediatric Obesity, 3, 168-176.